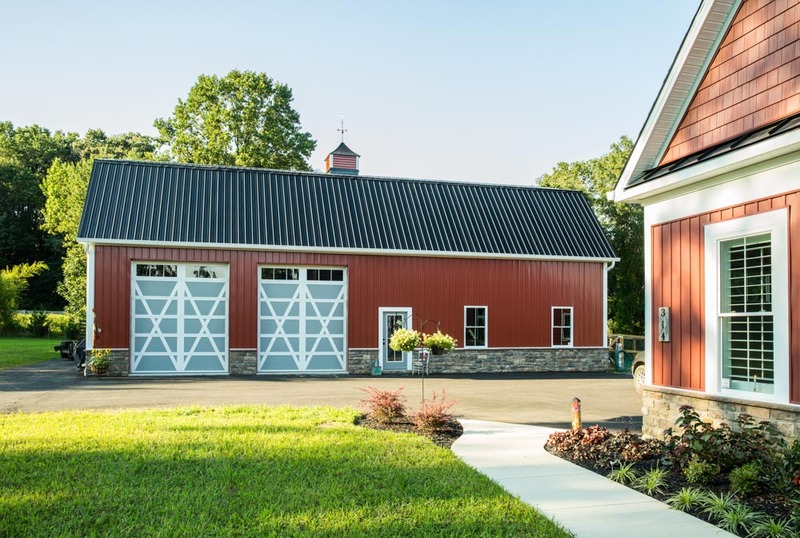 At Double S Construction, we specialize in custom pole building construction. Not your typical pole building contractor, we care more about pleasing our customers than cutting corners. Throughout your project, we will learn to know each other personally as we collaborate on the design style and colors of your liking. Putting in a concrete floor? We will take care of pouring your slab. 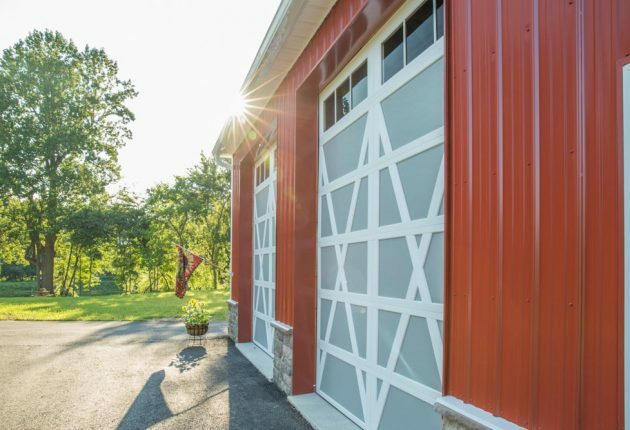 Whether you are building an agricultural building or a residential garage, you can count on Double S Construction! We have an extra pencil for you. 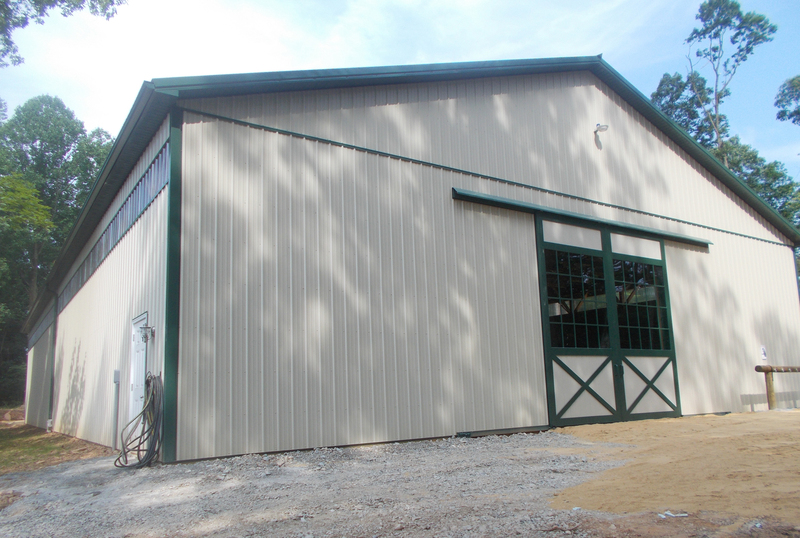 Double S Construction loves building custom designed pole buildings! How can you rest assured? We are willing to pencil sketch with you to get exactly what you want. If you have an idea, it’s an option. 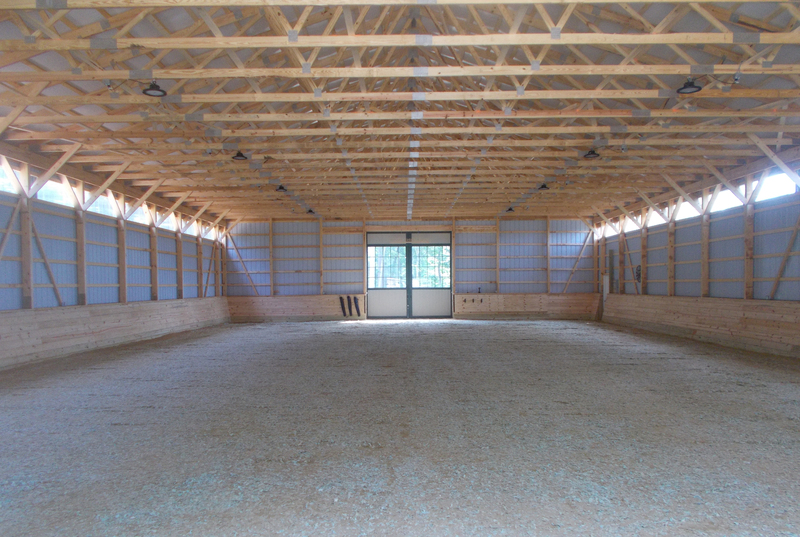 If you have hired a general contractor, we are even willing to meet with the contractor! What does hiring a “full service” contractor really mean? Basically that you are worry free. 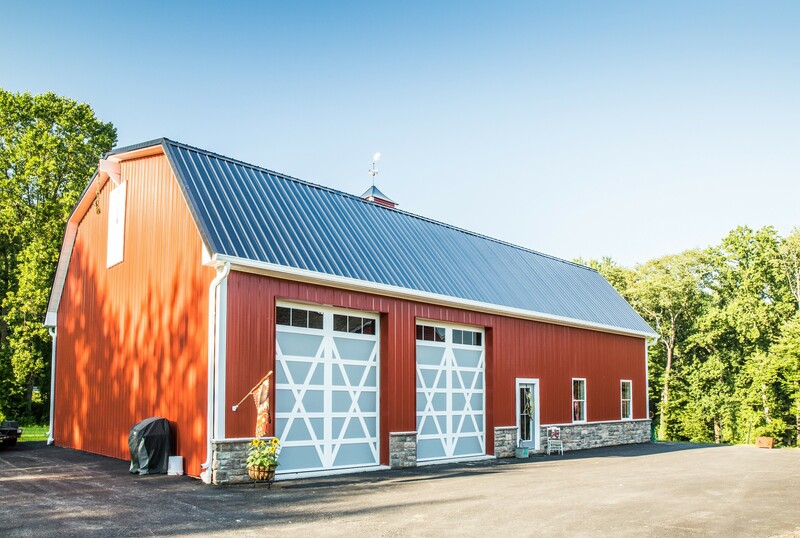 Double S Construction provides guidance throughout the whole project so you can spend your energy doing what you really care about. 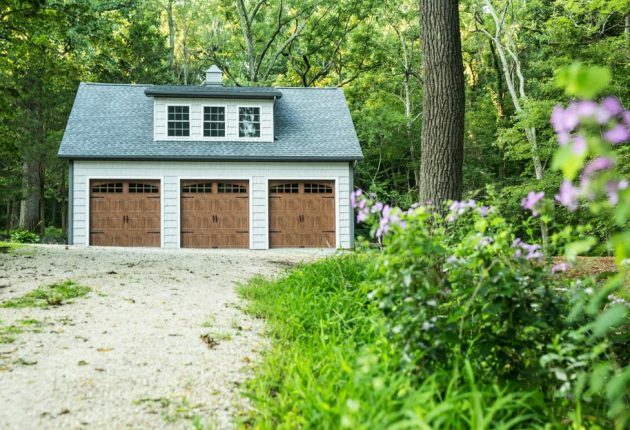 What are the benefits of post-frame construction for your garage instead of putting in a traditional foundation? Save thousands! Or build a larger building for the same price. 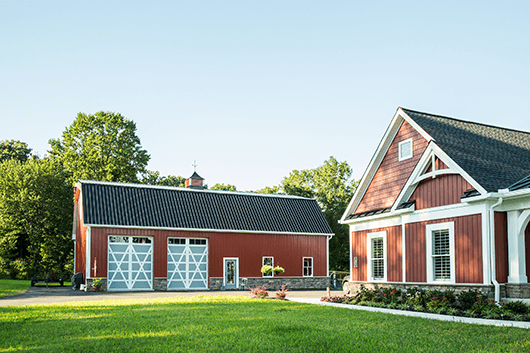 You can experience the same level of quality and peace of mind as a building with a traditional foundation.